Néstor Pacheco, popular artist and composer, native of Caracas-Venezuela, released his new single “Mi Tumbao”, featuring DJ Marco Ghamo. He has followed in his father’s footsteps and true to their musical origins, as his father was the founder of orchestra “Dimensión Latina Elio Pacheco”, Néstor sets out an old style sound, with minimised and typical musical arrangements of early and historical Latin-American orchestras. Although his traditional approach, Néstor doesn’t rule out experiments and collaborations with International players. 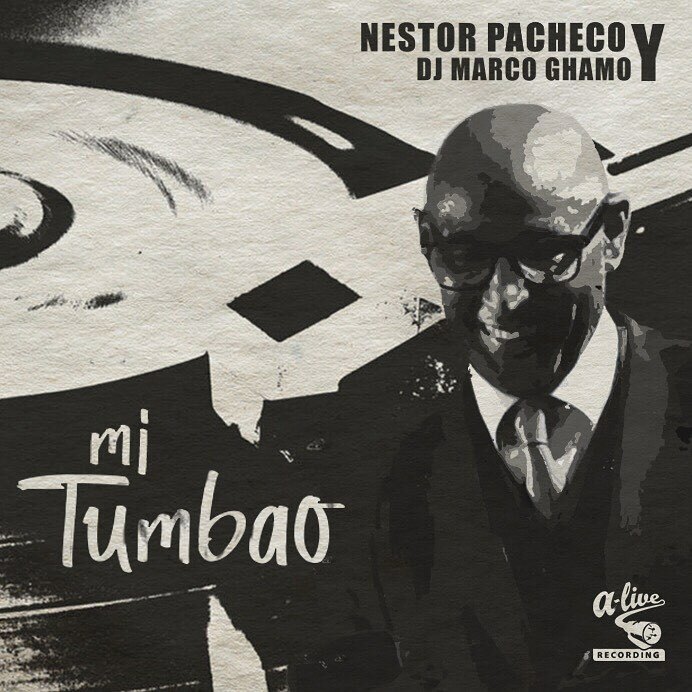 Mi Tumbao is, indeed, the result of the artistic partnership with DJ-producer Marco Ghamo, popular artist of the console, star of several Latin-American nights in Milan; through him, Néstor has refined that real knowledge of dancers’ audience and those new trends, which have all helped in the production of this “descarga”. Published by Downbridge Publishing and co-produced by Tito Moreno, the single will be available for digital distribution, to all the dancers around the world, as well as streaming format in all major digital stores.